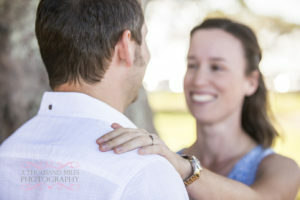 Hi there, let me introduce myself! 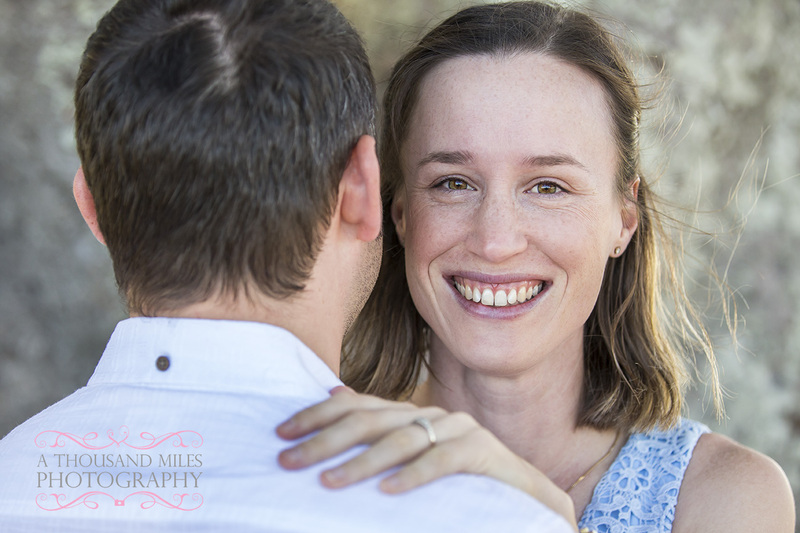 My name is Andy Williams and I am a Redlands Photographer! I love the Redlands but only moved here in 2015. 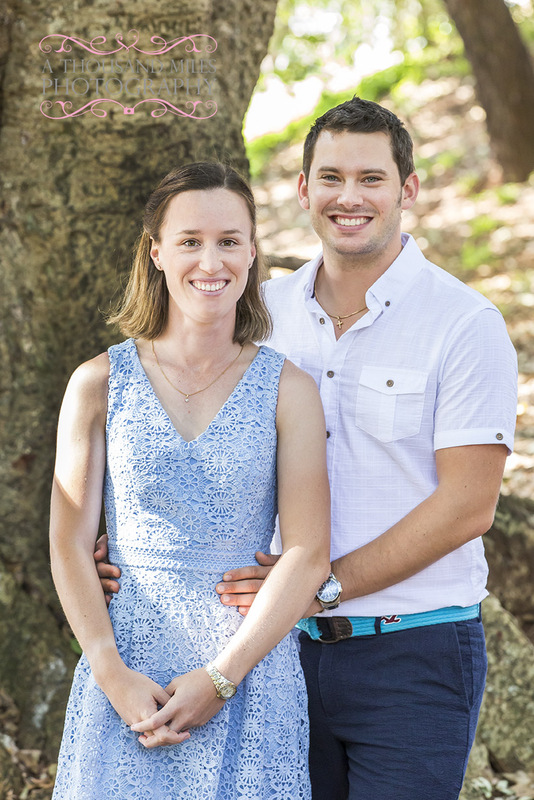 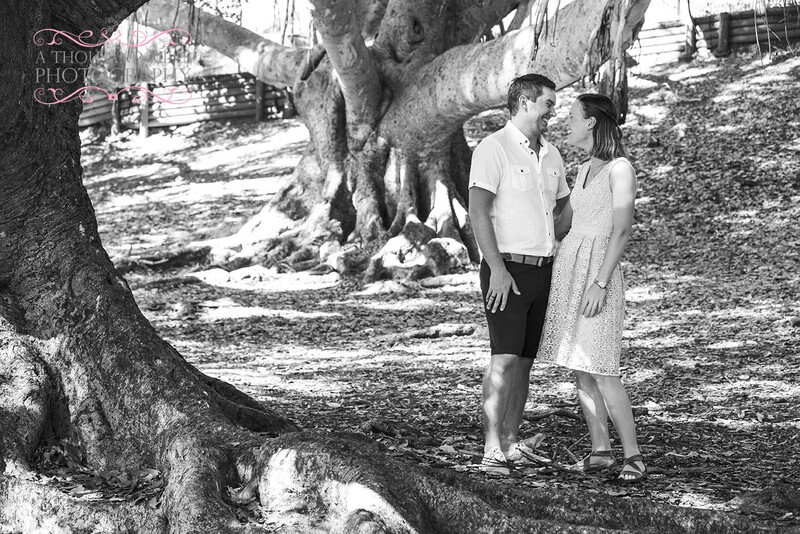 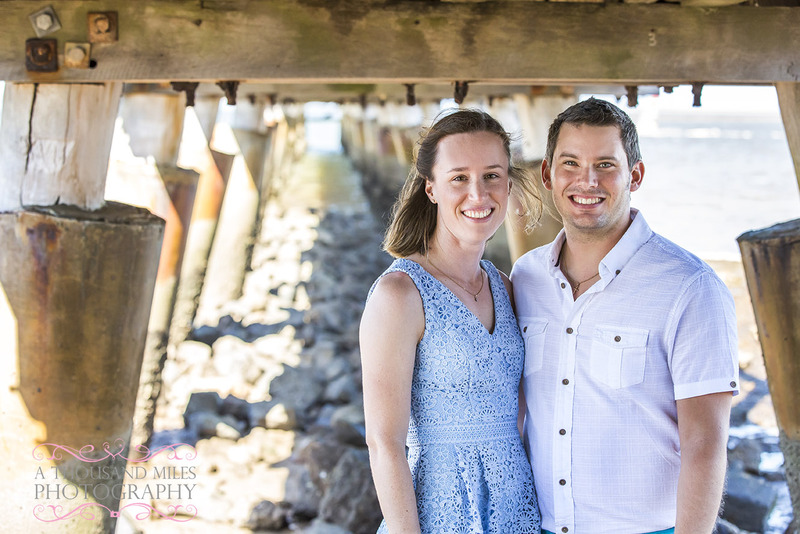 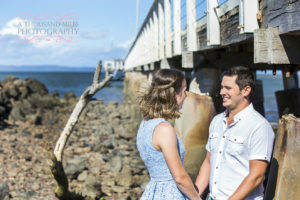 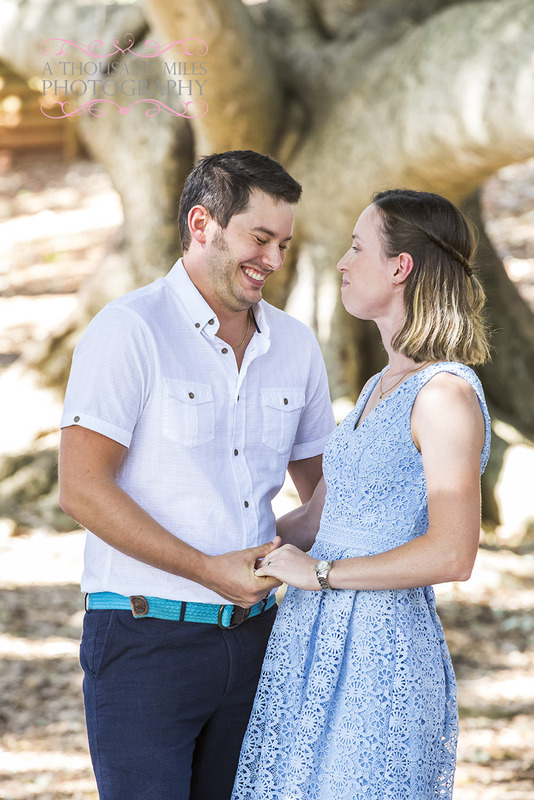 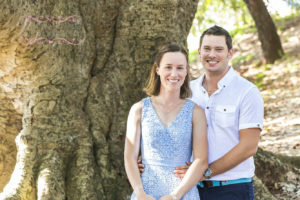 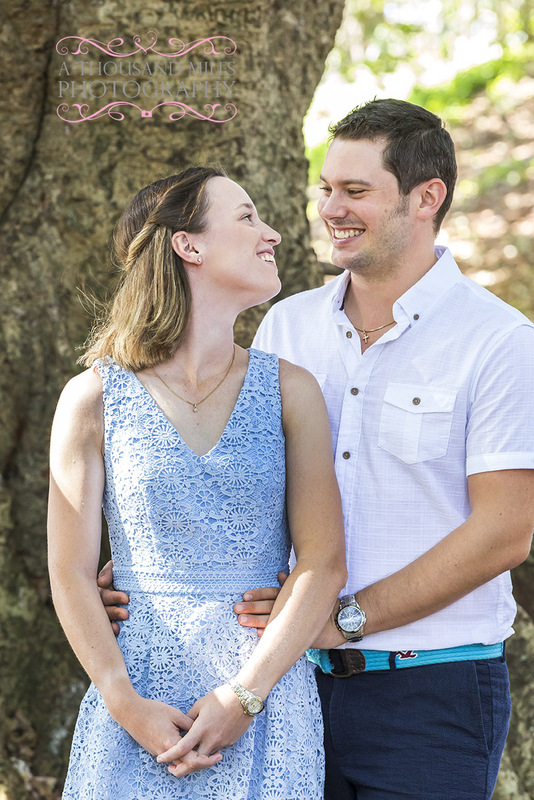 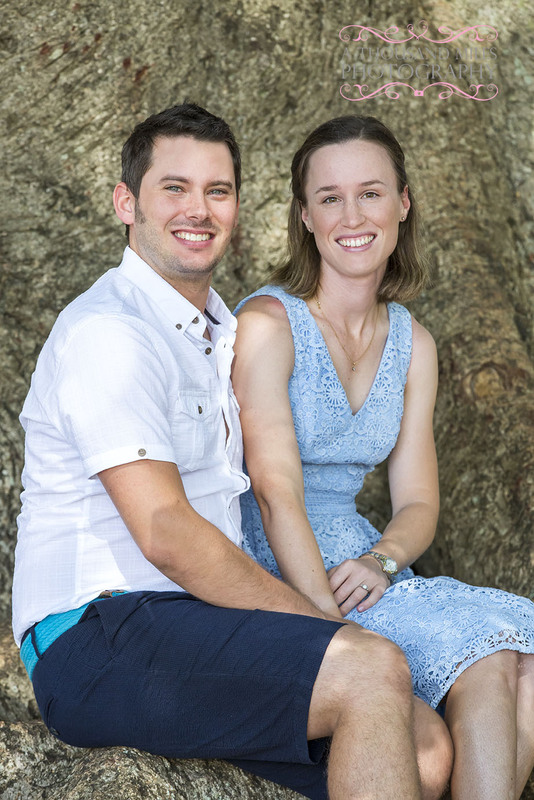 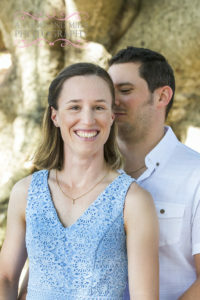 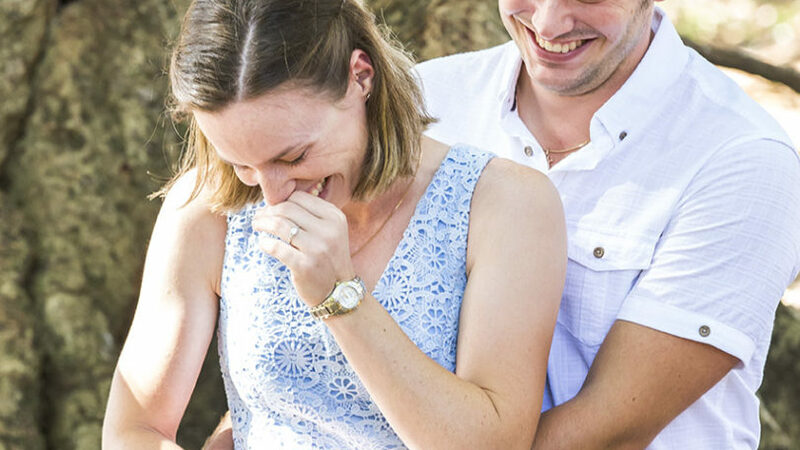 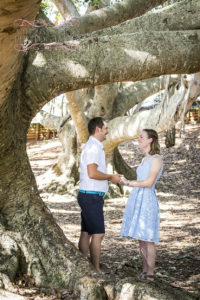 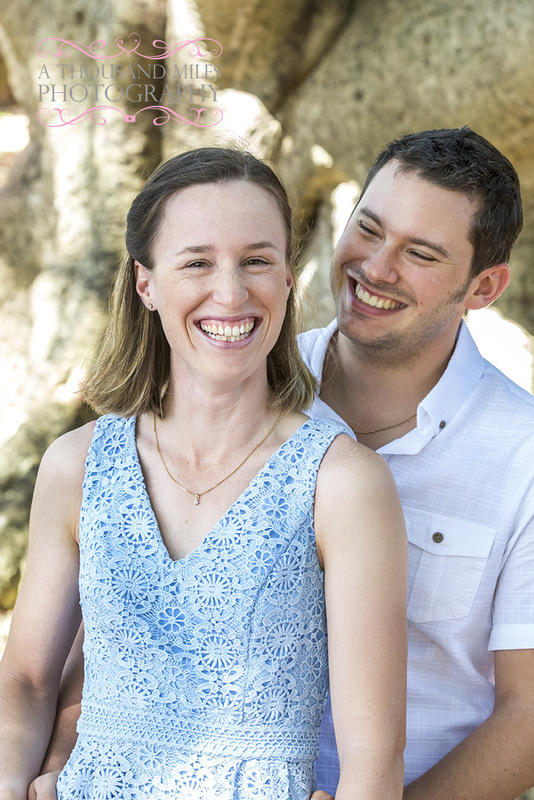 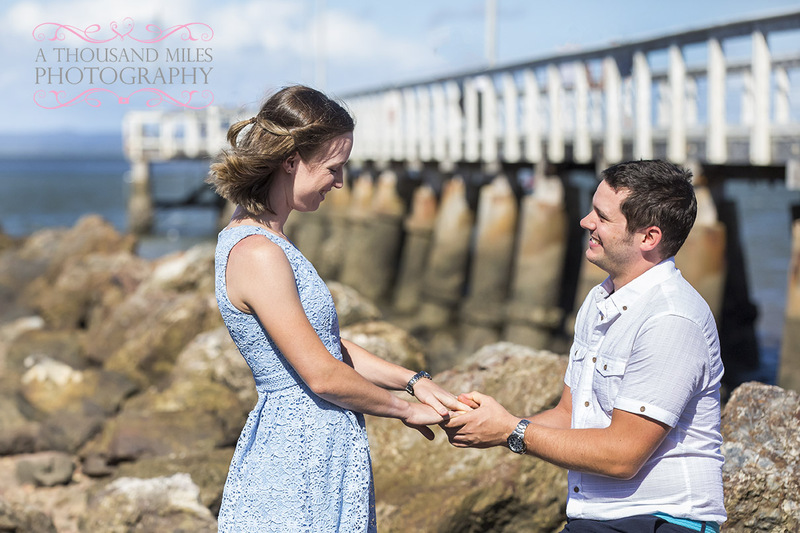 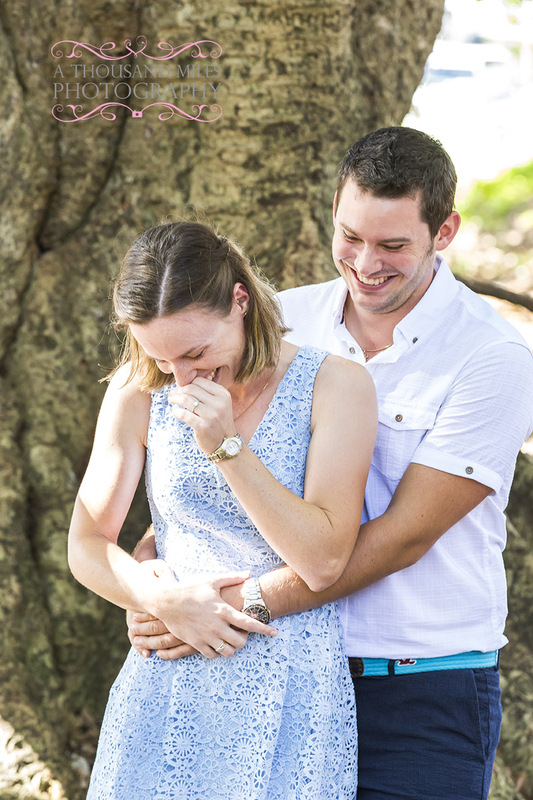 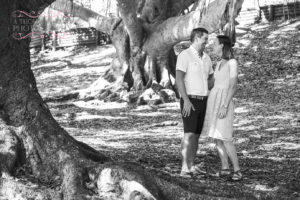 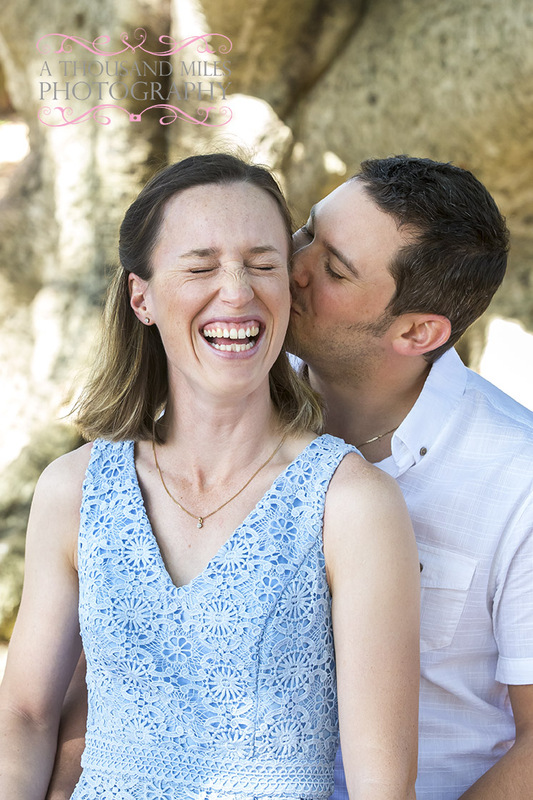 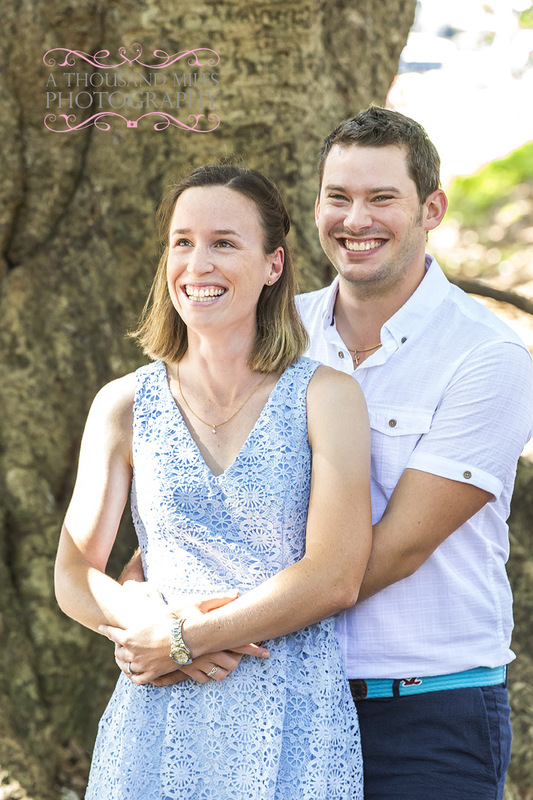 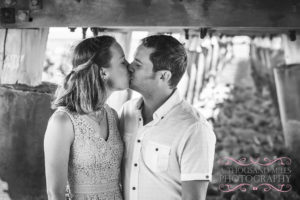 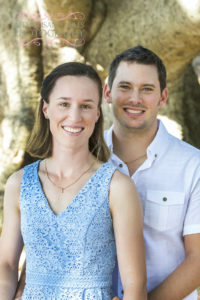 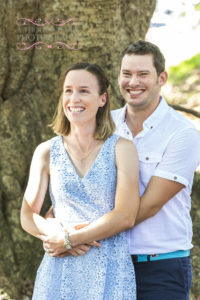 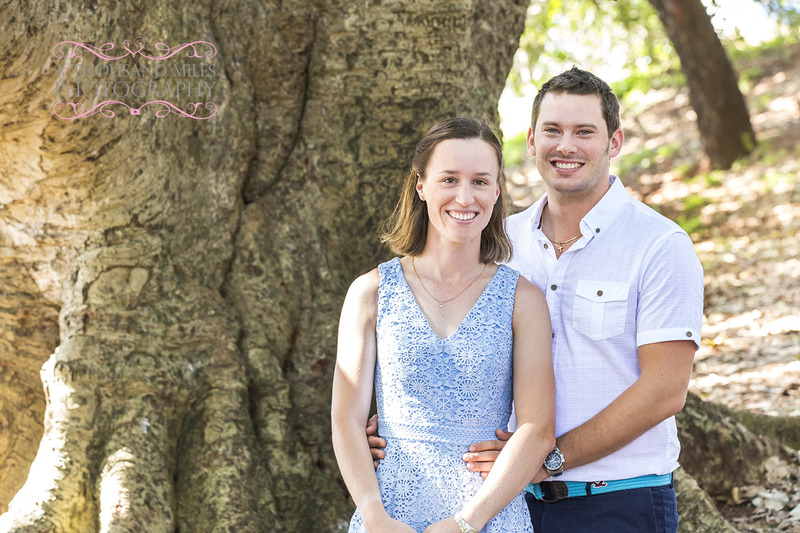 We are based in Alexandra Hills and have a home studio, but we absolutely love on location photo shoots, such as Shahn and Joe’s Engagement photo shoot at Wellington Point park! 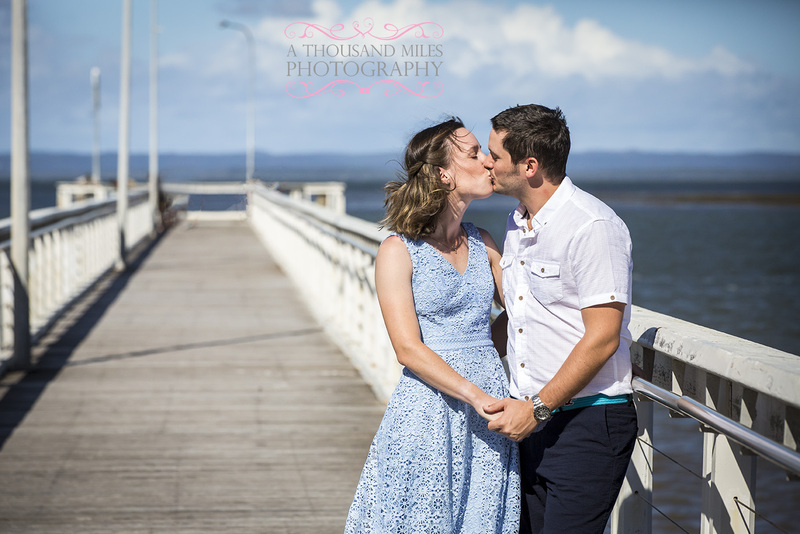 I particularly love Wellington Point as a location for photo shoots as there are so many options for backdrops! 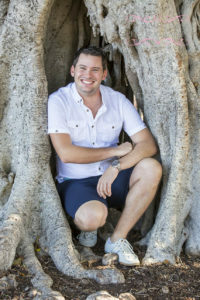 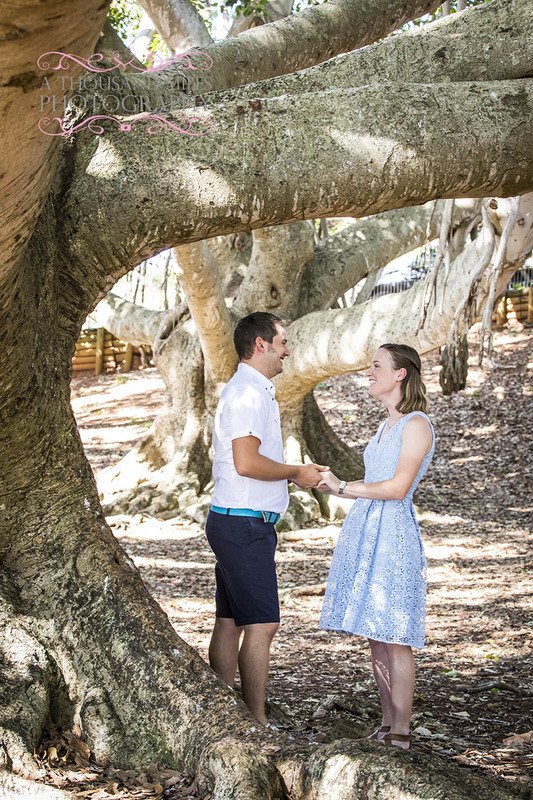 I always start at the beautiful Moreton bay Fig trees, before moving to the beach, jetty and bay views on the opposite side of the peninsular. 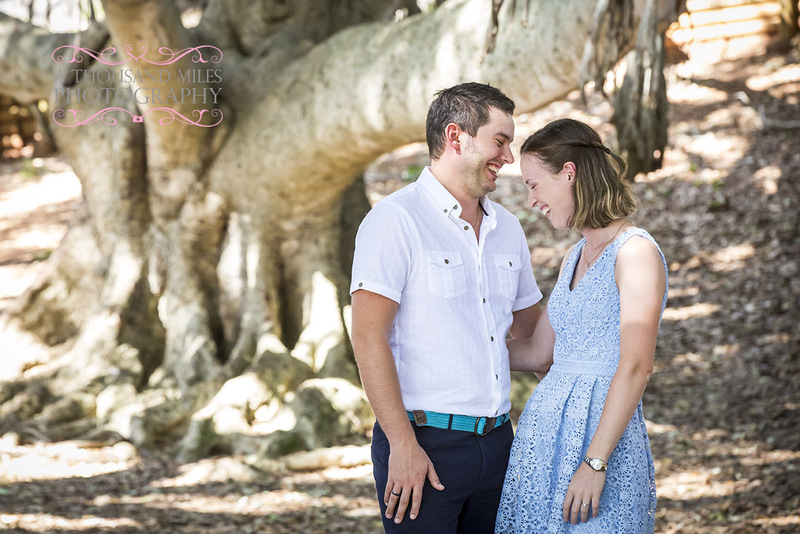 Being a Redlands photographer means I know the area very well and know of a few secret photo locations! 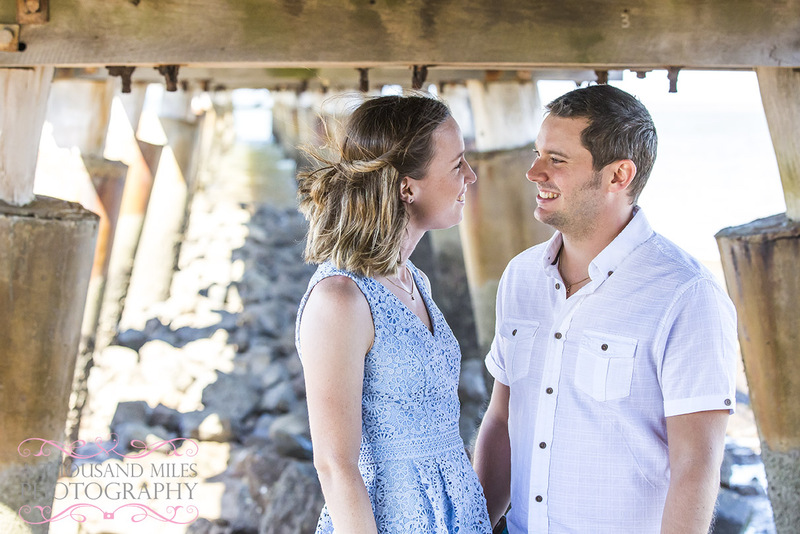 Shahn and Joe were an amazing couple to photograph; so relaxed, so much fun and so much in love! I was privileged to have been asked to capture their wedding a few months after capturing these photographs, and that wedding day was equally as fun as this engagement shoot! We were lucky that Wellington Point park was quite quiet that day so the guys had the place to themselves! We used all that the park had to offer and got some amazing and natural photographs; one of the specifications that the guys had before we started! 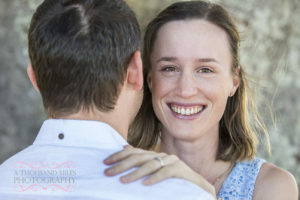 A photo shoot in the Redlands starts at $99 at our Alexandra Hills Studio, with a Wellington Point on-location photo shoot starts at $119, both packages include your high resolution images on a disc! 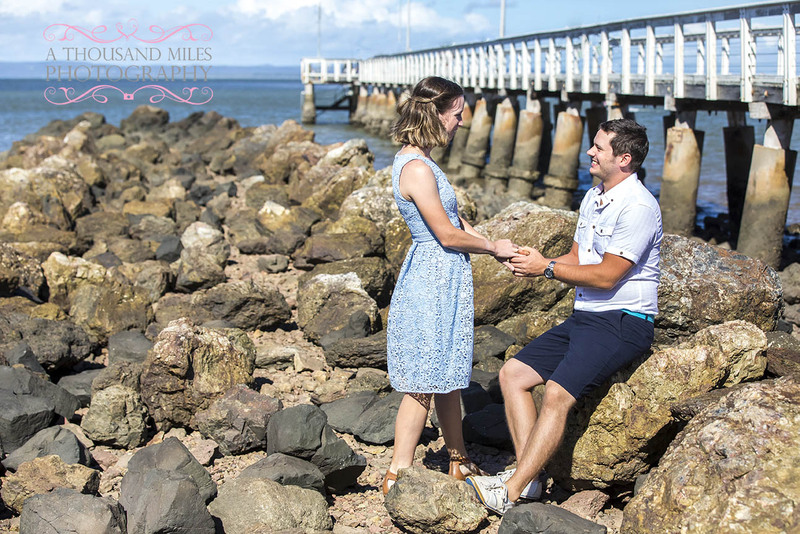 For more information and inclusions, click below or give us a call! 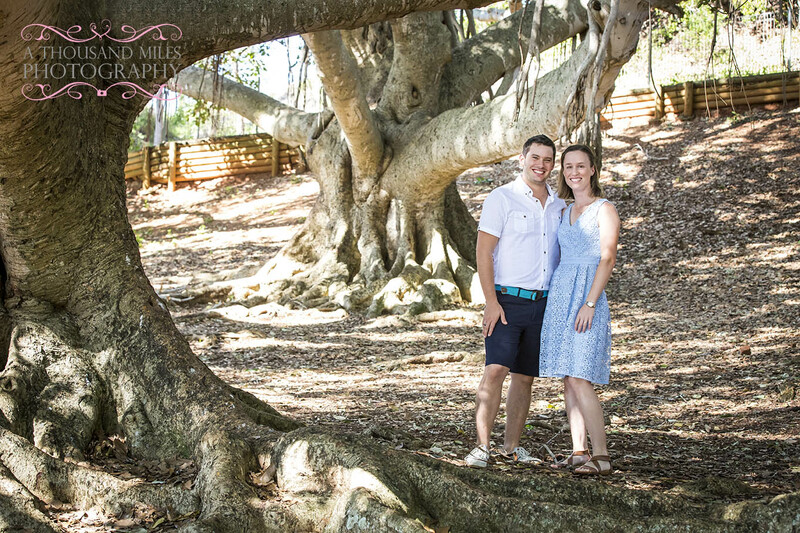 We would love to capture you looking amazing!